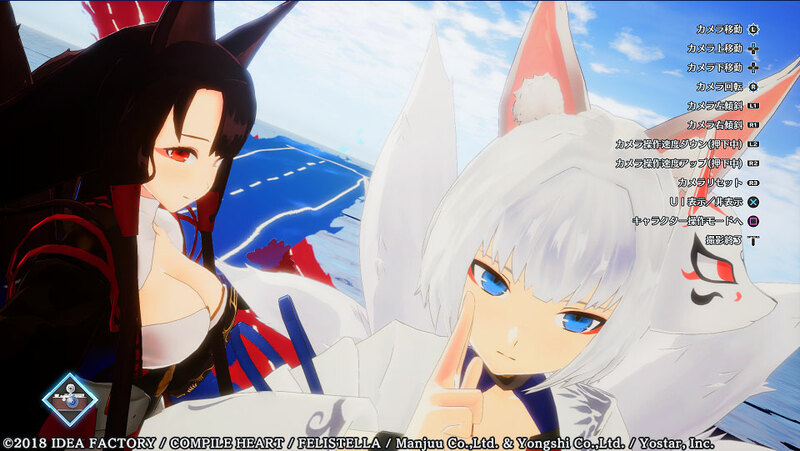 Today is Wednesday, which means that a new pair of Media Create charts has been released, painting the picture of the landscape of the Japanese video game market in the week between March 18 and March 24. 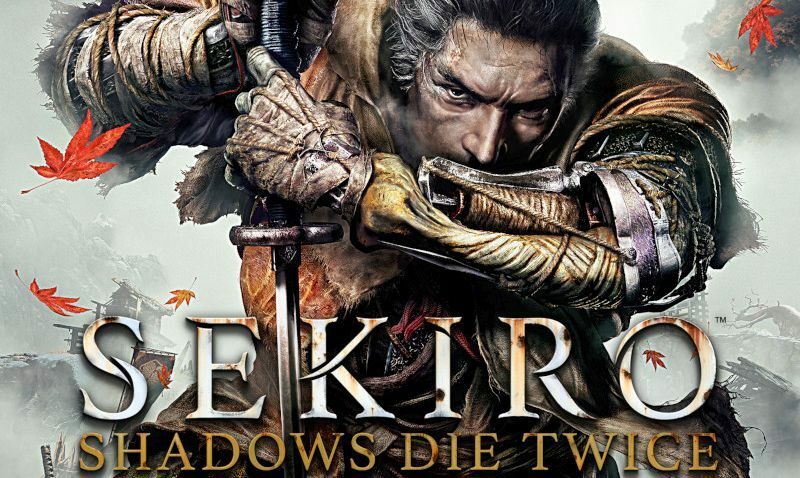 This time around we get to see the debut of Sekiro: Shadows Die Twice, and it was a week with several new releases. Below you can check out the software chart, keeping in mind that the second number for each game represent lifetime sales where applicable. On the hardware side, the Switch keeps selling really, really well, but PS4 has been propelled by Sekiro: Shadows Die Twice to achieve rather solid sales as well. Sekiro itself had a solid launch with nearly 160,000 copies sold on PS4. Today we also learned that the PS4 has passed 8 million units sold-through in Japan according to Media Create’s estimates, but the Switch is hot on the heels of Sony’s console. This puts us in the position of making some interesting observations on how games sold on PS4 and Switch this week. Super Robot Wars T sold almost twice as much on PS4 than on Switch, grabbing both the second and third place behind Sekiro. On the other hand, Chocobo’s Mystery Dungeon: Every Buddy! sold about 7.500 copies more on Switch than on PS4. 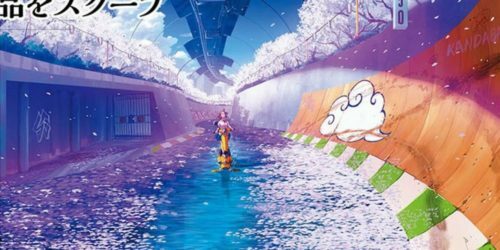 Atelier Lulua: The Scion of Arland sold over twice as many copies on PS4 compared to its sales on the Switch, and the PS4 version of Dead or Alive 3 Extreme Scarlet sold nearly 6,000 copies more than the Switch version. With the two consoles being basically neck-and-neck in terms of installed base, this is quite intriguing and shows one of the reasons why Japanese developers keep keenly supporting Sony’s console even if the Switch is doubtlessly the hottest console in the country at the moment.